Democratic U.S. 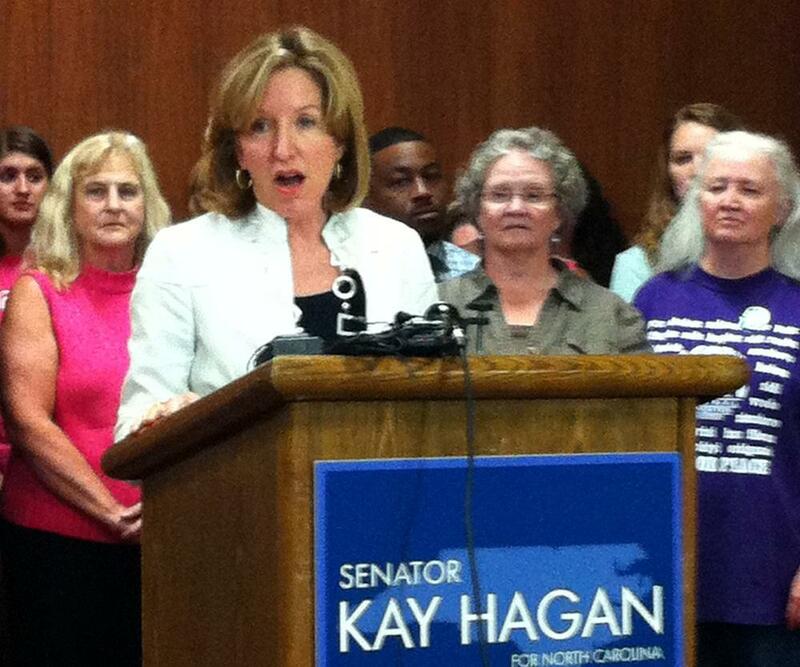 Senator Kay Hagan was in Raleigh Friday afternoon to discuss a bill she and others have introduced in the U.S. Senate that seeks to restore womens' access to employer-covered contraception. The bill was defeated this week but Senate Majority Leader Harry Reid says he plans to bring it up later this year. "I was one of the co-chairs of the budget for six years and during that period of time, we had a balanced budget, a triple A credit rating, an overfunded pension plan that only a handful of states can take credit, and a rainy day fund that had close to a billion dollars in it," said Hagan. Hagan is running against the state Speaker of the House, Republican Thom Tillis, in what is likely to be a hotly contested race. This month, Tillis has spent most of his work weeks trying to hammer out a budget agreement with state legislators. Former Baptist minister Mark Walker defeated Phil Berger Jr. in a runoff election for the 6th district Republican primary this week. 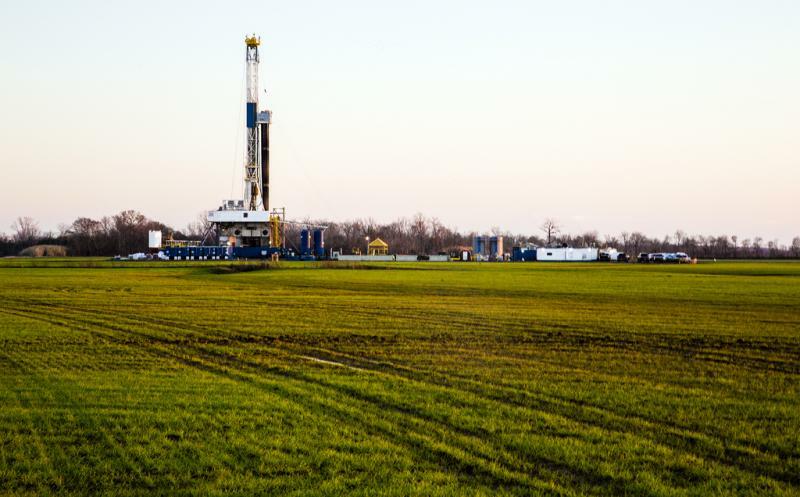 The North Carolina commission that is drafting rules for hydraulic fracturing will host public comment hearings next month. Members of the Mining and Energy Commission have spent nearly two years writing more than 120 rules. They cover issues including where drilling companies can frack and whether they have to disclose the chemicals they use in the process. Amy Pickle, the commission's rules chairwoman, says she expects plenty of comments on whether fracking should happen at all.